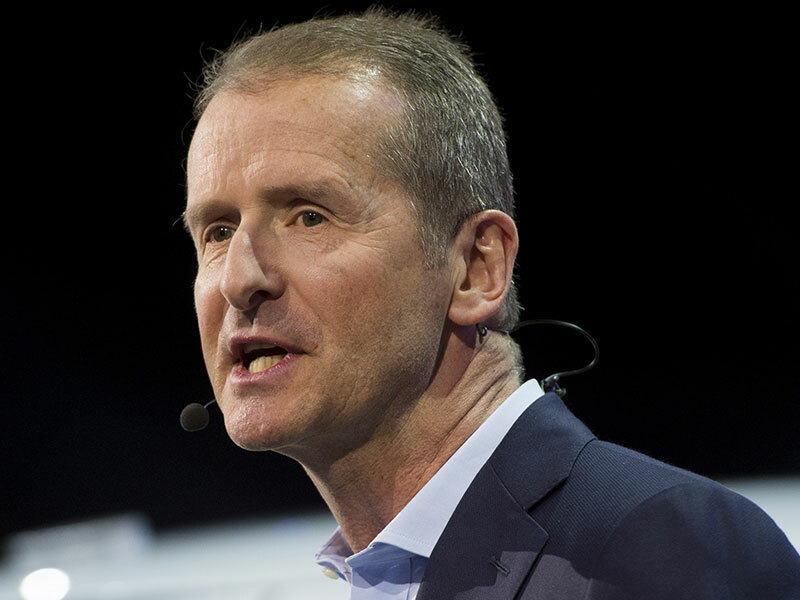 On April 12, Volkswagen announced Group CEO Matthias Muller would be stepping down after just three years in the position. The news comes as the company carries out a major overhaul of its management infrastructure. Herbert Diess, head of the Volkswagen brand, will succeed Muller as chairman of the group’s board of management. Muller, formerly the CEO of Porsche, took the helm of the group in the aftermath of the diesel scandal in 2015, in which the company had been found to be installing ‘defeat devices’ in their cars to cheat emissions tests. The Volkswagen Group is in the process of completely revamping its corporate structure, splitting its impressive brand portfolio into three segments – Volume, Premium and Super Premium – in order to streamline its decision-making processes and make the company more agile. As the names suggest, the brands will be divided according to product value, with the likes of Volkswagen, Skoda and SEAT found in the Volume category, while Lamborghini, Porsche and Bentley will make up the Super Premium segment of the business. “Matthias Müller has laid the groundwork for our transformation,” said Diess in a statement. “My most important task will now be to join with our management team and our group workforce in consistently pursuing and pushing forward our evolution into a profitable, world-leading provider of sustainable mobility. The restructuring comes at an important time for the group as it continues to implement its future growth and technology plan, Strategy 2025, which includes major electrification projects. Volkswagen’s truck division is also set to go public in early 2019 and has recently entered into a partnership with Toyota’s truck maker, Hino, to create economies of scale throughout its business.